R+R Industrial are delighted to supply the very handy heat shrink chamber. Designed to the highest of standards the machine is easy to use and features advanced electronic controls. 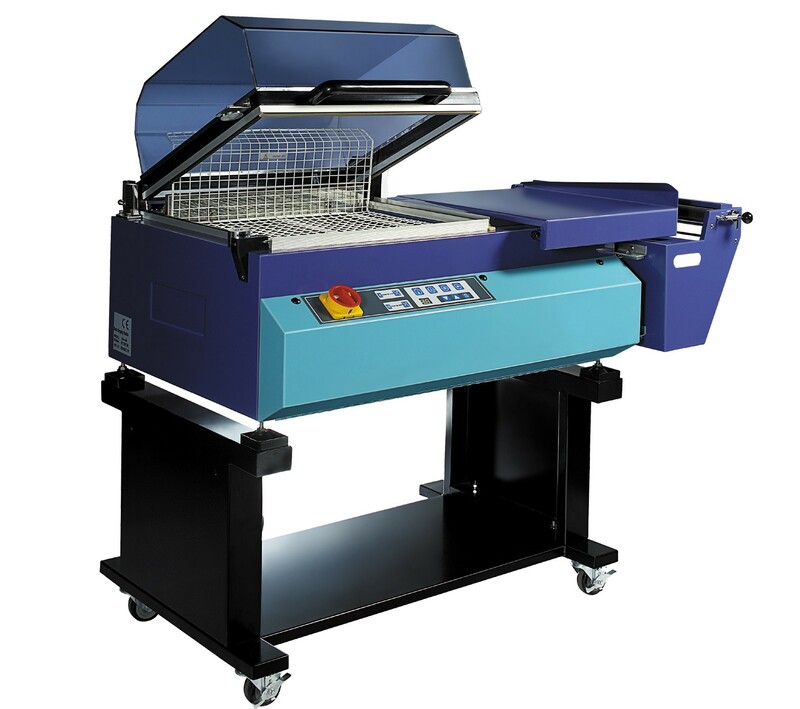 Suitable for the quick and efficient shrinking and sealing of products with dimensions of 420 x 550mm. Designed to have very low energy consumption the heat shrinker is a favourite amongst businesses. Wheels on the bottom of the machine make moving it from one location to another easy to do.